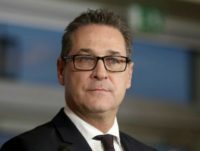 Austrian Vice-Chancellor and leader of the populist Freedom Party (FPÖ) Heinz-Christian Strache has proposed halting all citizenship applications for Turks after a court ruling refused to let the government strip the citizenship of dual nationals. 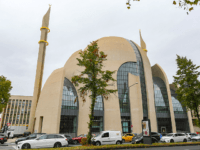 The Council of Europe has asked the Islamist government of Turkey to stop funding Islam overseas for political purposes. 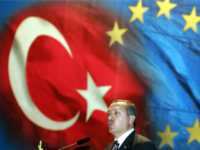 Millions of people could pour into the European Union from Turkey in “another wave of migration” if the country’s economic crisis escalates into a full-blown collapse, according to some observers. 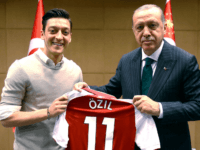 A German football star of Turkish heritage has quit the national team and blamed “racism and disrespect” after he was criticized for posing for photos with the increasingly authoritarian president Recep Tayyip Erdogan. 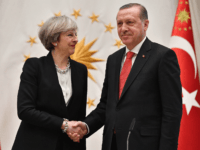 Turkey’s Islamist and increasingly authoritarian president Recep Tayyip Erdoğan is set to visit the UK over the weekend, when he will be honored with a meeting with her Majesty the Queen. 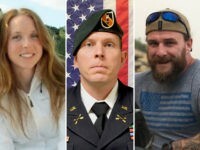 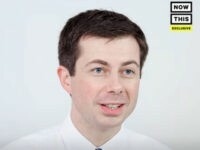 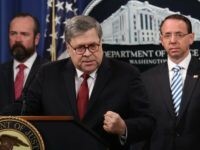 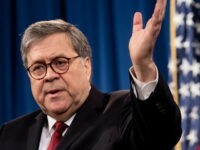 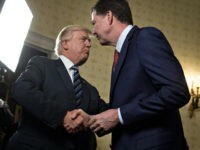 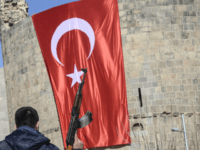 WASHINGTON, DC — The Islamist ruling party of Turkey has established a policy of persecuting indigenous Christian, Yazidi, and Jewish communities in the country, an expert on Turkish minority groups declared on Wednesday. 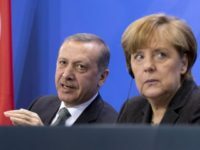 The European Union (EU) should keep the door open for Turkey and its Islamist leader to join the bloc, Germany’s EU minister has insisted. 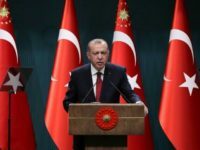 SOFIA, Bulgaria (AP) — Turkish President Recep Tayyip Erdogan said Monday that membership in the European Union remains a “strategic goal” for his country despite the uneasy relationship with the 28-member bloc. 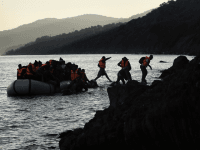 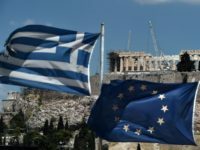 ATHENS, Greece (AP) — Greek authorities say 17 Turks who reached a Greek island by dinghy from Turkey are seeking political asylum in Greece. 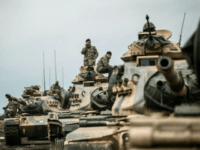 Turkey’s prime minister has warned his country “will fight” the United States if it stands in the way of its anti-Kurdish operations, shortly before U.S. Secretary of State Rex Tillerson is due to meet with the country’s president. 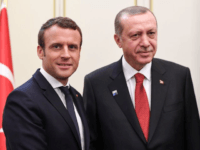 PARIS (AP) — French President Emmanuel Macron suggested Friday that the European Union develop a partnership with Turkey after its leader said he was “seriously tired” of waiting for the bloc to decide if it wants Turkey as a member. 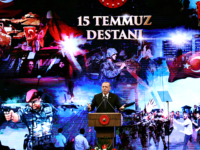 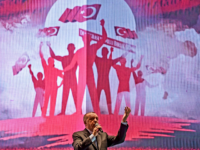 ANKARA, Turkey (AP) — President Recep Tayyip Erdogan is trying to bring Turkey’s relations with European nations back on track following a stormy 2017 that saw the Turkish leader quarrel with European leaders and accuse them of Nazi-like behavior. 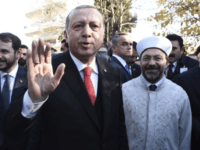 KOMOTINI, Greece (AP) — Turkish President Recep Tayyip Erdogan met with members of Greece’s Muslim minority on Friday, ending a landmark visit to Greece that sharply divided opinion in the country and saw tensions in relations resurface. 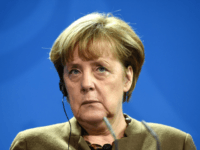 BRUSSELS (AP) — Germany Chancellor Angela Merkel is calling for cuts in European Union financial assistance aimed at helping Turkey get ready for eventual EU membership, given what she called a troubling direction the country has taken on democracy and rule of law. 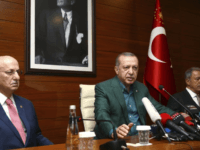 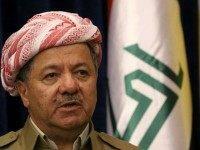 The prime ministers of Iraq and Turkey spoke on the telephone on Wednesday to discuss the likely outcome of the Kurdistan’s referendum on independence, the results of which will be announced Friday. 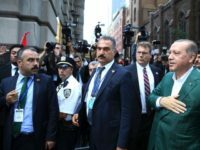 A violent brawl broke out at a New York hotel on Thursday afternoon after protesters crashed a speech being delivered by Turkish President Recep Tayyip Erdogan. 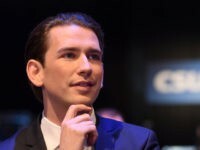 BERLIN (AP) — Austria’s foreign minister says Turkish President Recep Tayyip Erdogan is taking his country in a “false and dangerous direction” away from the prerequisites needed for European Union membership. 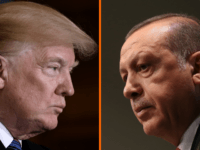 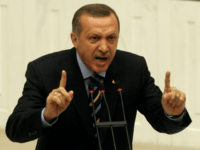 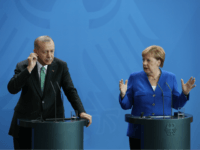 ISTANBUL (AFP) – Turkey on Saturday lashed out at “arrogant” German reaction to comments by President Recep Tayyip Erdogan urging ethnic Turks in Germany to vote against both parties in Chancellor Angela Merkel’s ruling coalition. 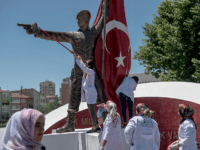 Journalists and staff from a Turkish newspaper staunchly opposed to President Recep Tayyip Erdogan are going on trial in Istanbul, accused of aiding terror organisations – a case that has added to concerns over rights and freedoms in Turkey. 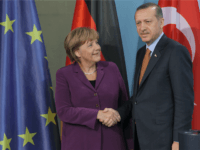 President Recep Tayyip Erdogan has warned Germany not to interfere in Turkish affairs, but reiterated his intention to join the EU. 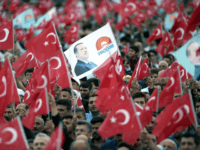 BERLIN (AP) — Germany’s government is signaling to Turkey that its patience is running out and it can hit back against escalating provocations, but has sought to stop well short of burning its bridges with its NATO ally.